Last weekend was meant to be the time we finally got to go back to Dreamland Margate after many years of fighting for funding and getting the park back in shape for public enjoyment. 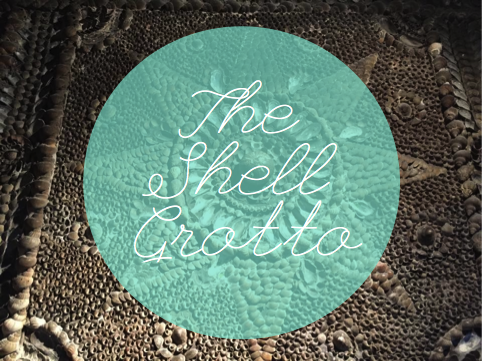 So finally, on opening weekend...it was a bit windy so they made the decision to close. 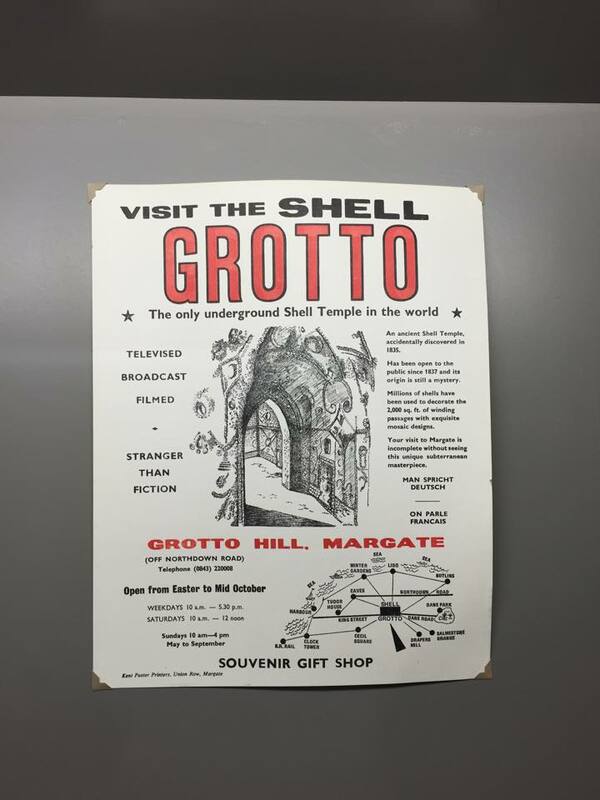 Yeah, not the best start and not a choice any self-respecting visitor attraction in the UK would make. 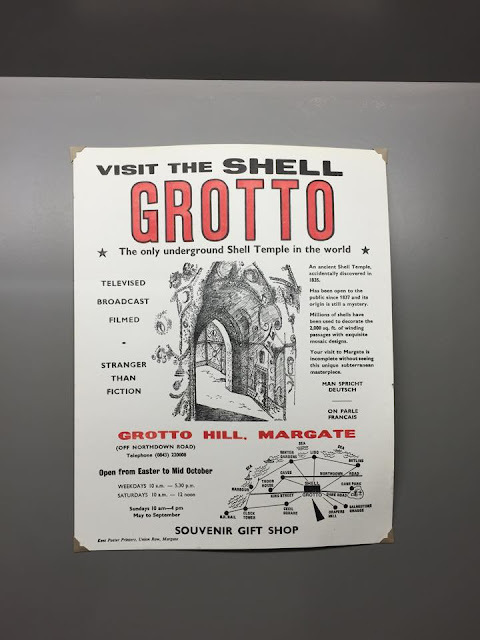 That aside, we were now in Margate with no plan of action in place. To Trip Advisor! 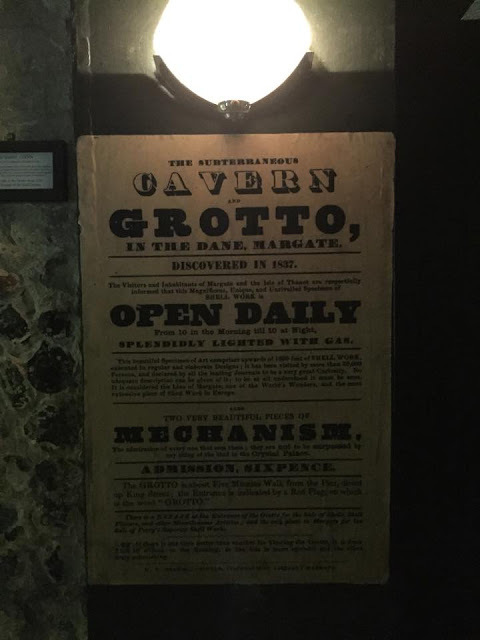 After deciding to spend the day in Canterbury we jumped in the car and headed off, but not before stopping at this awesome seaside oddity. 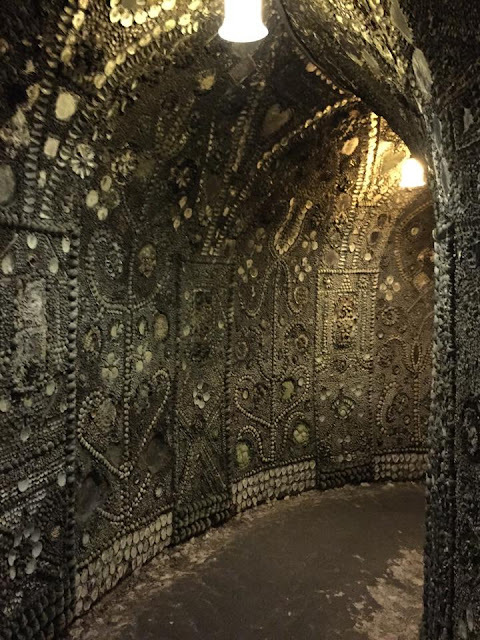 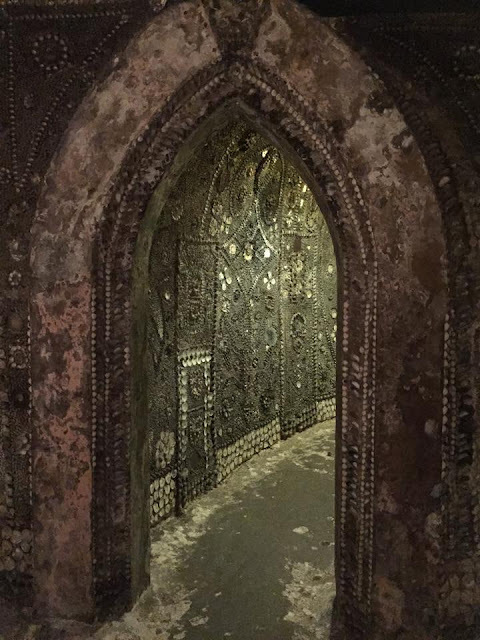 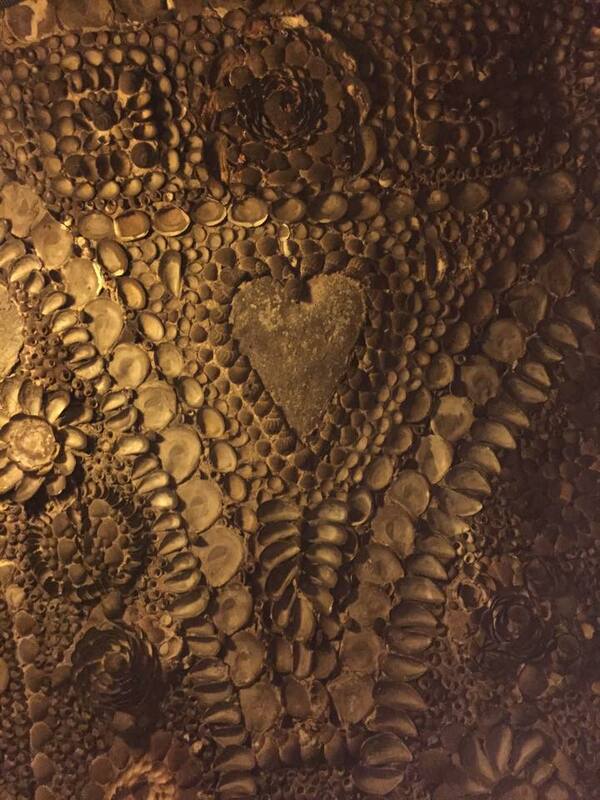 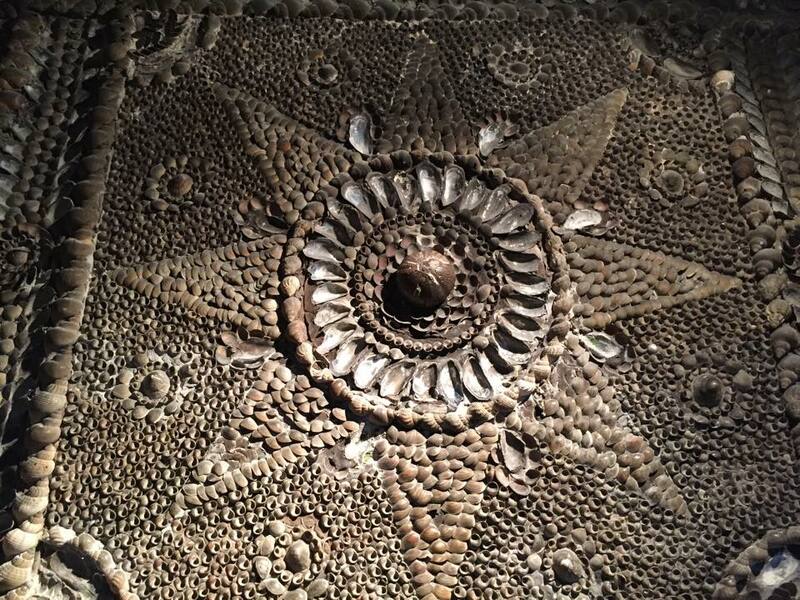 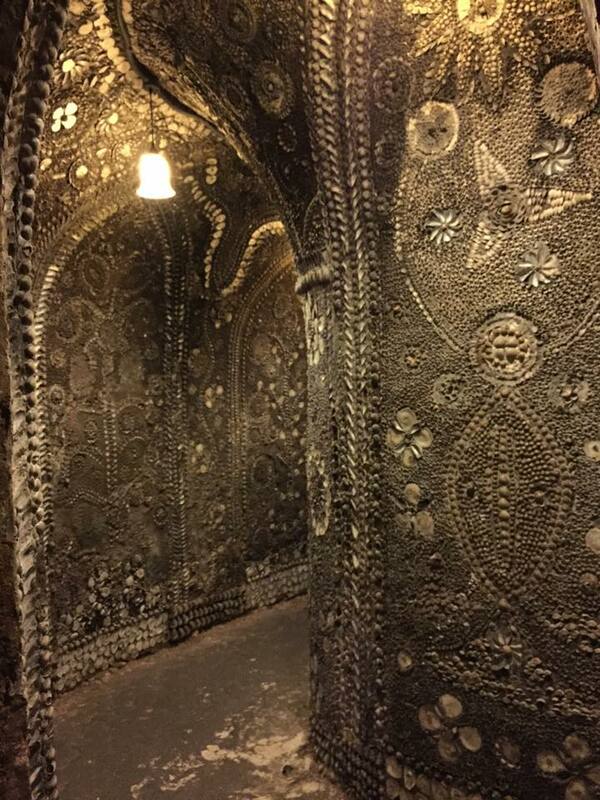 The Shell Grotto is a great 'mystery spot' in the UK. 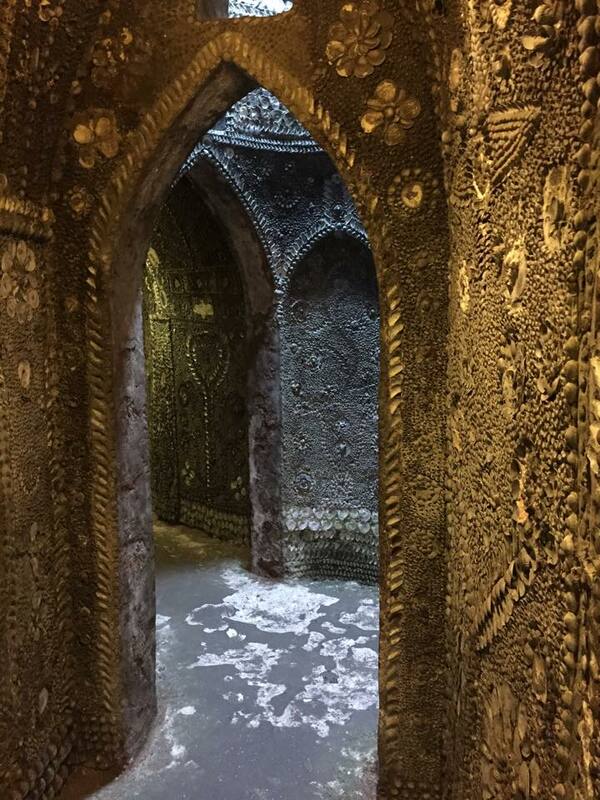 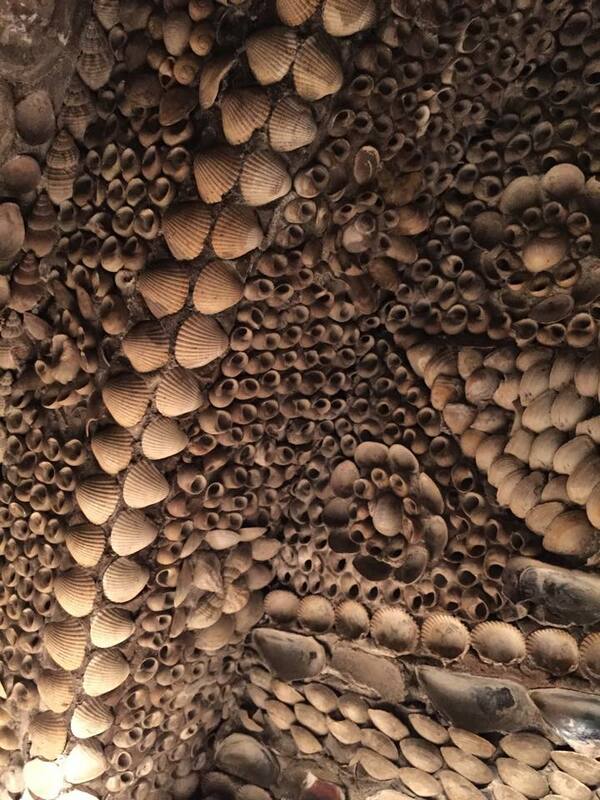 It is literally a passageway with several chambers covered in shells - and nobody nows how or why it came to be! 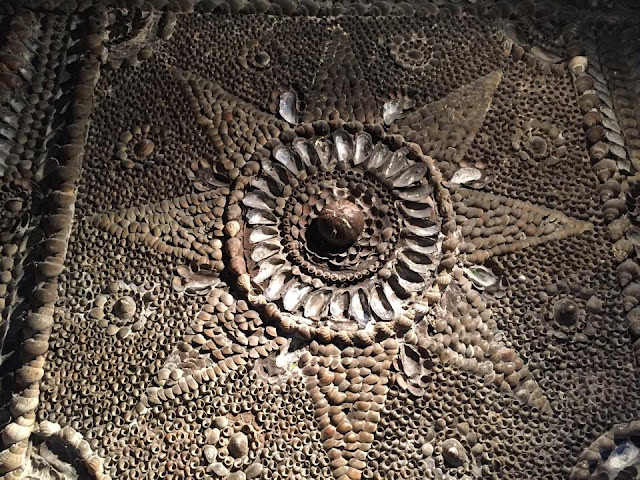 Loads of suggestions have been made, everything from Romans to the Knight's Templar have had the work attributed to them. 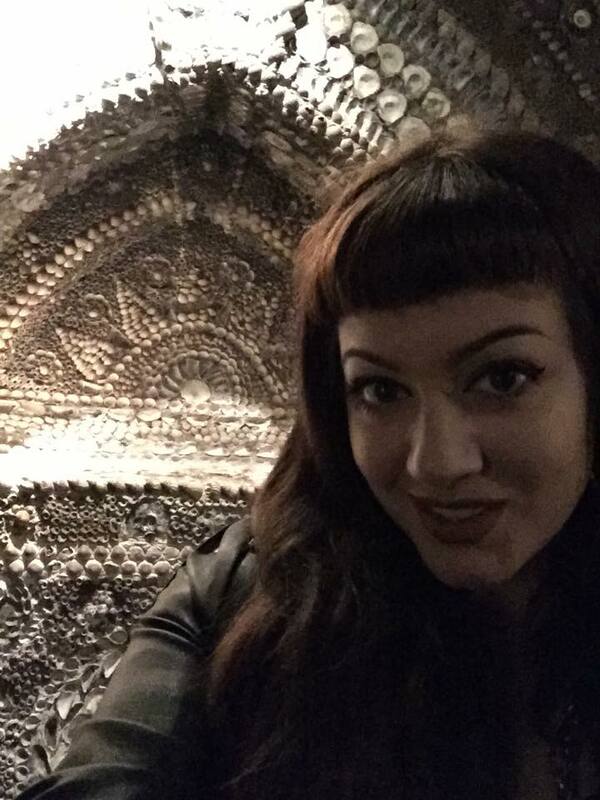 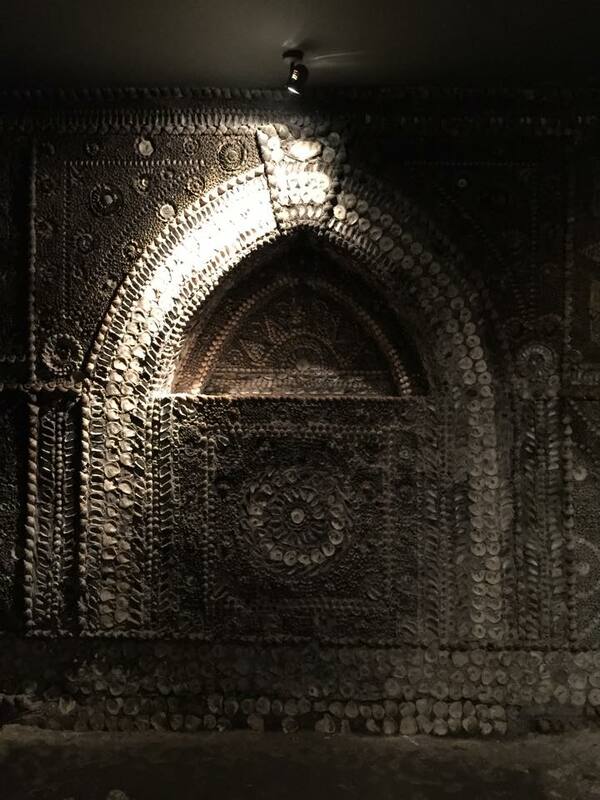 Despite not knowing its origins, the Shell Grotto is still just a really cool and weird place and we knew we had to visit - if only to get out of the rain for an hour or so! 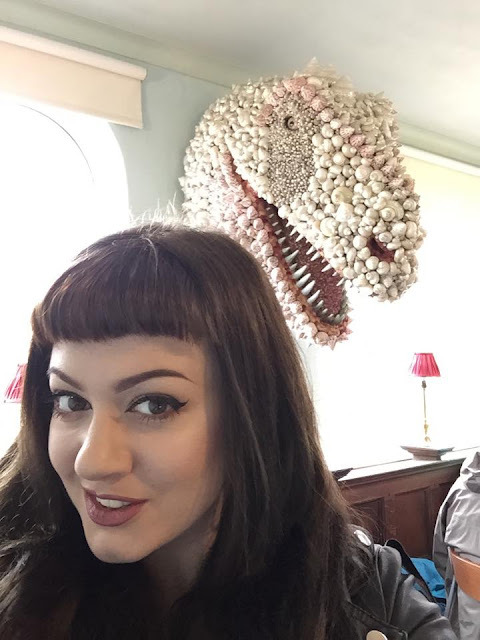 We spent the rest of the day faffing around Canterbury and ended up sat in a Wetherspoons - not the thrilling day we had planned but fab nonetheless. 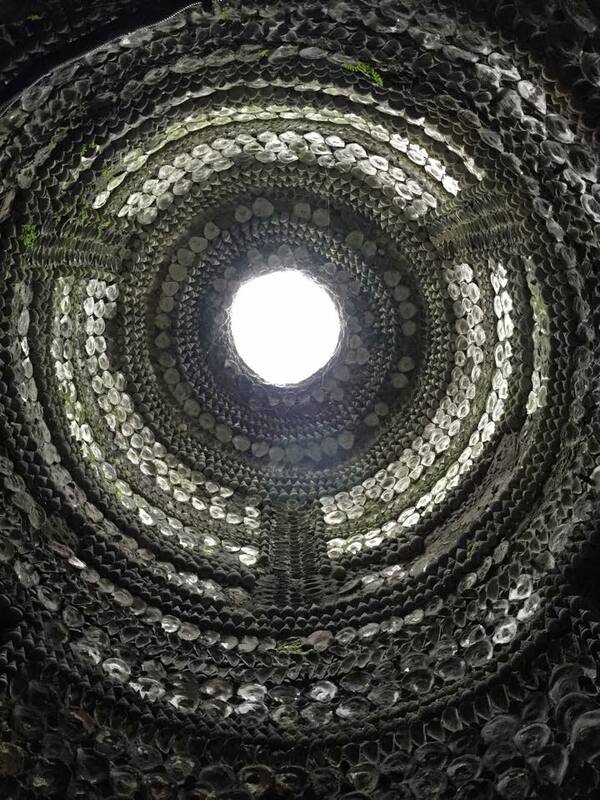 Here's to the Great British Summer!